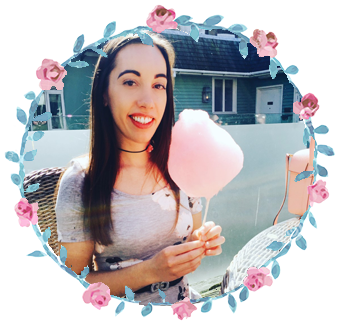 Laura Patricia Rose: YA Books I am excited for this year! 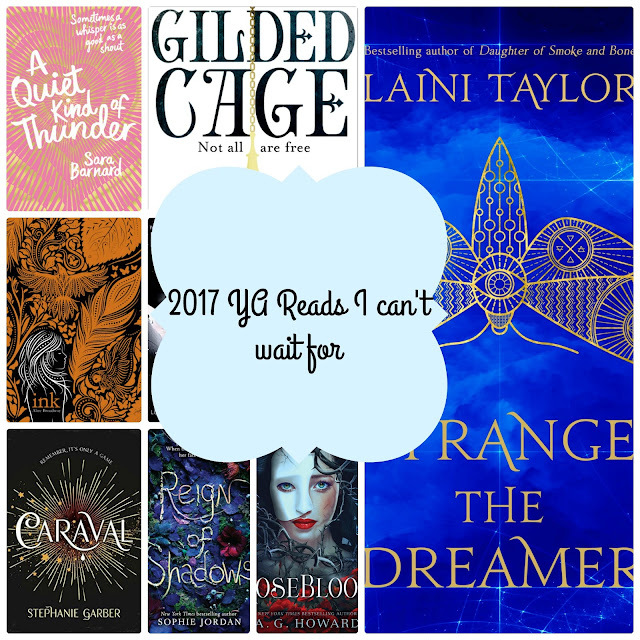 YA Books I am excited for this year! 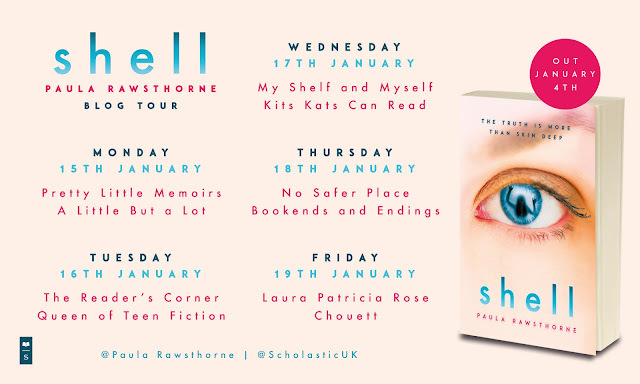 YA is still taking the bookworld by storm and this year is going to be even better. 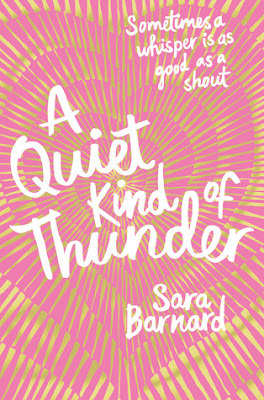 Below are a few of the YA books I am looking forward to this coming year. 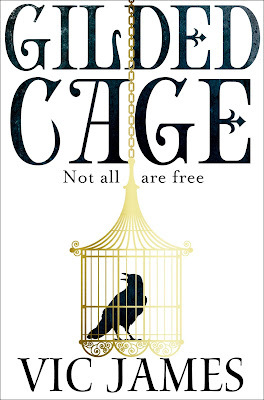 Rune Germaine moves to a boarding school outside of Paris, only to discover that at this opera-house-turned-music-conservatory, phantoms really do exist. 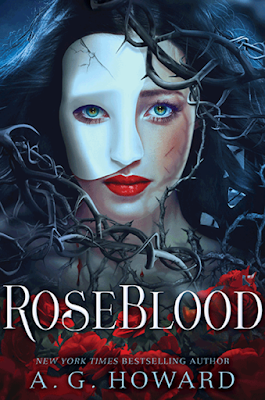 RoseBlood is a Phantom of the Opera-inspired retelling in which Rune's biggest talent--her voice--is also her biggest curse. 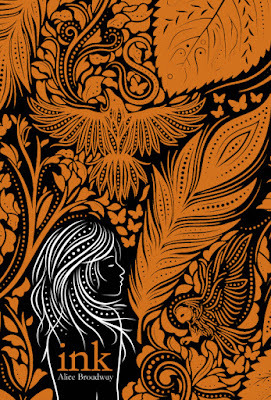 Fans of Daughter of Smoke and Bone and the Splintered series will find themselves captivated by this pulse-pounding spin on a classic tale. Rune, whose voice has been compared to that of an angel, has a mysterious affliction linked to her talent that leaves her sick and drained at the end of every performance. Convinced creative direction will cure her, her mother ships her off to a French boarding school for the arts, rumoured to have a haunted past. Shortly after arriving at RoseBlood conservatory, Rune starts to believe something otherworldly is indeed afoot. 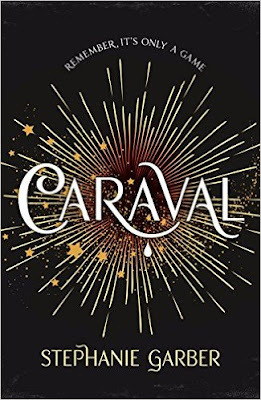 The mystery boy she's seen frequenting the graveyard beside the opera house doesn't have any classes at the school, and vanishes almost as quickly as he appears. When Rune begins to develop a secret friendship with the elusive Thorn, who dresses in clothing straight out of the 19th century, she realises that in his presence she feels cured. 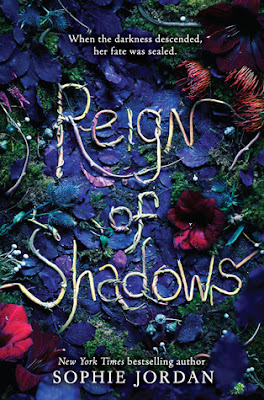 Thorn may be falling for Rune, but the phantom haunting RoseBlood wants her for a very specific and dangerous purpose. 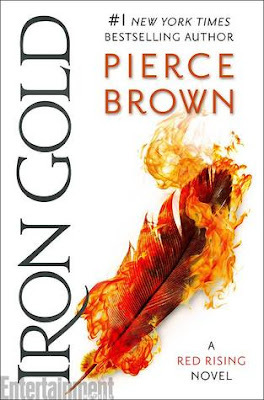 As their love continues to grow, Thorn is faced with an impossible choice: lead Rune to her destruction, or save her and face the wrath of the phantom, the only father he's ever known. 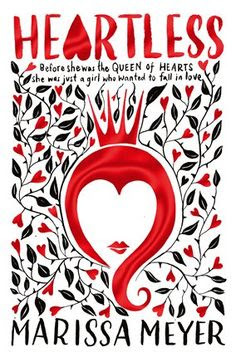 From New York Times bestselling author of The Lunar Chronicles, Marissa Meyer, comes a vision of Wonderland like none you've seen before, telling the untold story of the girl who would the notorious Queen of Hearts. Luke Mountfathom knows he is special and odd. He is told so by everyone he knows. 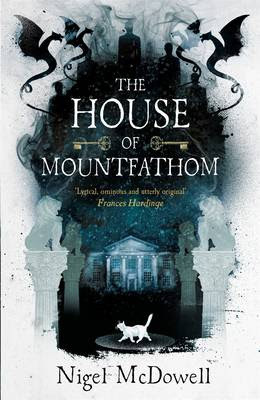 His parents are special and odd too - they are the keepers of the House of Mountfathom, a magnificent stately home where the wrong door could take you to a far away land, and strange animals appear to stalk the grounds at midnight. The house is his home - but it is also the headquarters of the Driochta, a magic-weaving group of poets, artists, politicians and activists charged with keeping the peace in Ireland. They have many powers - have mastered Mirror-Predicting and Smoke-Summoning and Storm-Breaching - and a final ability: that of Mogrifying; taking on a unique animal form. But Luke's idyllic existence at Mountfathom cannot last. Word reaches the House of protests across Ireland. There is a wish for independence, a rising discontent and scenes of violence that even the Driochta cannot control. In Dublin, death and disease is running rife in the tenements; a darkness is clogging the air, and is intent on staying. And when things quickly spin out of control for the Driochta, it is up to Luke, his cat Morrigan and his best friend Killian to worm out the heart of the evil in their land. 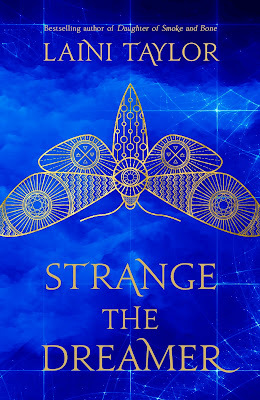 The dream chooses the dreamer, not the other way around - and Lazlo Strange, war orphan and junior librarian, has always feared that his dream chose poorly. Since he was five years old he's been obsessed with the mythic lost city of Weep, but it would take someone bolder than he to cross half the world in search of it. Then a stunning opportunity presents itself, in the person of a hero called the Godslayer and a band of legendary warriors, and he has to seize his chance to lose his dream forever. What happened in Weep two hundred years ago to cut it off from the rest of the world? What exactly did the Godslayer slay that went by the name of god? And what is the mysterious problem he now seeks help in solving? The answers await in Weep, but so do more mysteries - including the blue-skinned goddess who appears in Lazlo's dreams. How did he dream her before he knew she existed? And if all the gods are dead, why does she seem so real? 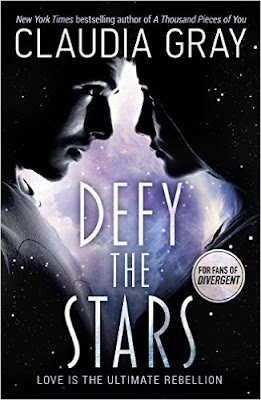 This new trilogy takes place after the end of Morning Star and will center on the consequences of the hero’s actions as well as on those folks now living and growing up in a landscape that’s had its ruling order shattered. I CAN'T WAIT!